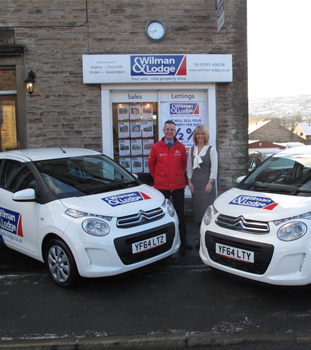 Wilman and Lodge offer a full estate agency service and we pride ourselves in our professionalism in all our dealings. With over 35 years of experience in selling property we are able to offer advice based on our extensive local knowledge. Our four offices are manned by local personnel who all have an excellent background in the experience and business of moving house as well as extensive local knowledge of their particular area.